Every salon should have an accident book. 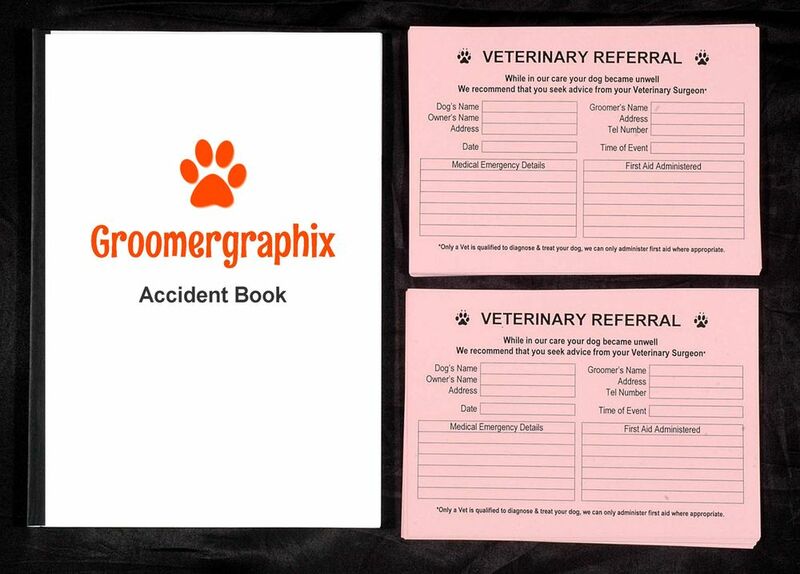 If a dog in your salon has an accident or medical emergency a proper accident report should be properly recorded. Recording accidents shows professionalism and while not a nice thing accidents do happen, dogs do become unwell and very occasionally a dog may pass away. 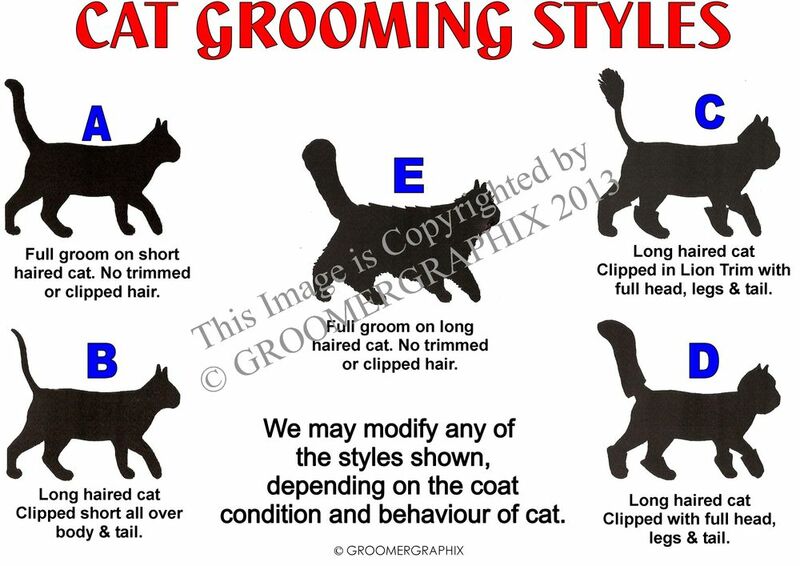 The veterinary reference forms are completed in the event of an incident, either a medical emergency or an accident and given to the owner so they can take the dog to a vet for treatment or investigation. Often when explaining to an owner that their dog has had a seizure or been hurt they are in a panic and don’t listen to what you’re saying. 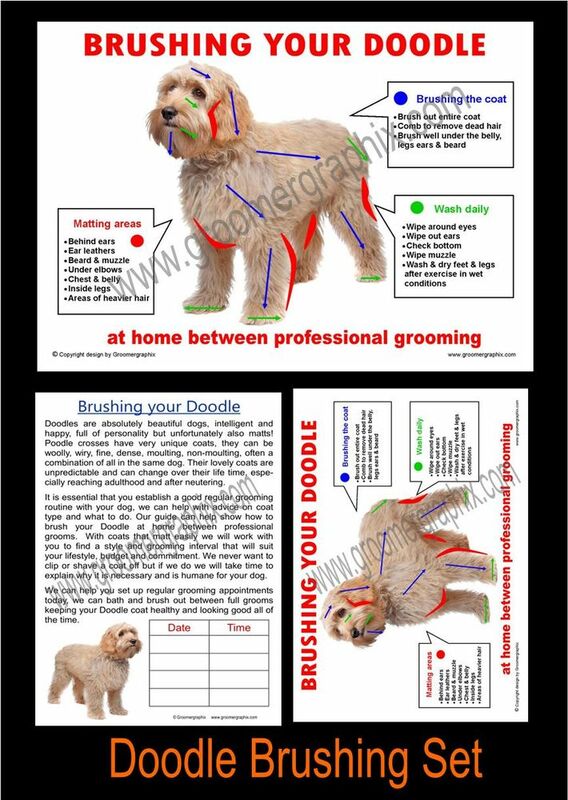 The forms can also be used to suggest the dog has a less urgent condition checked. This is one product we hope you won’t need to use very often, but one that is invaluable when you do need it. 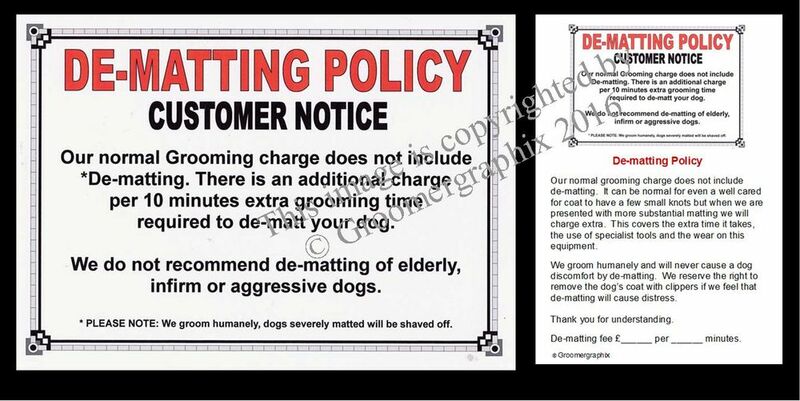 The book contains 44 pages of dog injury forms & 21 pages of personal injury forms. The recording of accidents is the most important documentation you can have in the event of an insurance claim both by dog owners & employees. Be the first to review “Accident & Referral Set” Click here to cancel reply.